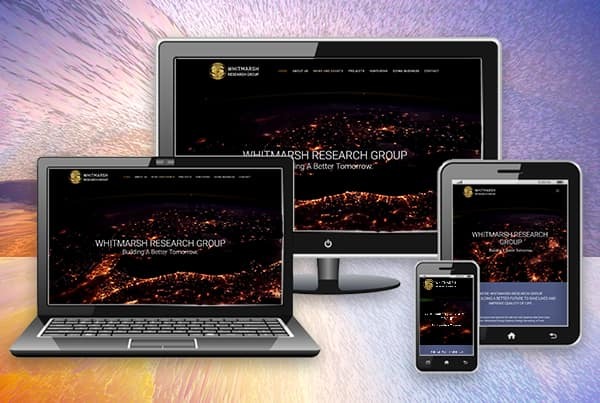 The responsive WordPress website that we developed for Whitmarsh Research Group looks as futuristic as their patent-pending technologies. 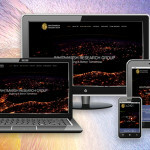 Their site includes video, a sophisticated color palette and a minimalistic layout to complement their multi-dimensional way of thinking. We also included custom forms and made it easy for them to add blog posts and make other updates.